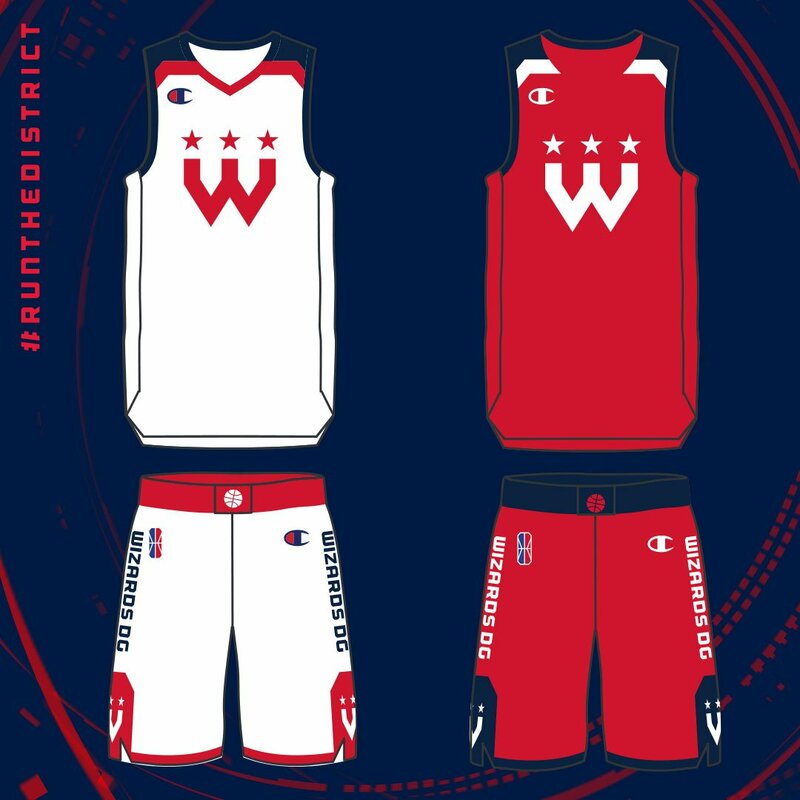 Wizards District Gaming has released their new in-game and studio uniforms on Twitter. The reveal comes after the NBA 2K League announced that it had partnered with Champion USA to supply uniforms and apparel for all 21 teams. Champion will outfit teams with a variety of game, practice, and travel gear, but will also create the uniforms used by team avatars in-game. The team will add four new players to Washington at the NBA 2K League Entry Draft on March 5.